I love my clays, and it’s about time I got to know them a bit better. My oil and wax experiments have been invaluable to me and many readers, so I thought I’d take that approach and to my clay collection. Today we’re starting with the French Clays I own: green and red. Both clays are light, fluffy, and smooth. If the container is shaken and then opened a big pouf of airborne clay will emerge (don’t do this—you don’t want to inhale fine powders). They are uniform in texture, and fine enough that they do not feel rough or exfoliating on the skin when dry. The texture is similar to all purpose flour. A slightly dusty scent. The green is a light, minty green, and the red is a deeper, russet red. Both darken when wet. Both clays darkened when wet. 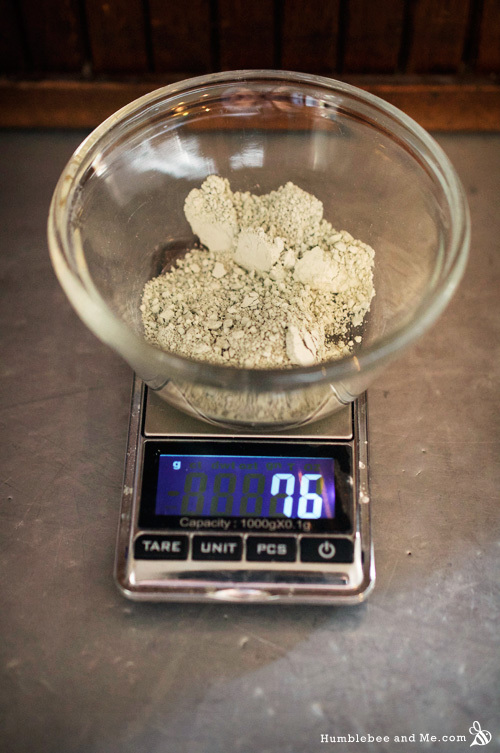 1 tbsp of green clay weighs 7.6g, 1 tbsp of red clay weighs 8.3g. Both clays require more clay than water (by volume) to hydrate. Equal amounts of clay and water (by volume) gives a solution that’s basically just coloured water. I used 5 tsp (or 20.2g) of green clay for 10g water, and 6 tsp (or 15.6g) red clay for 10g water. 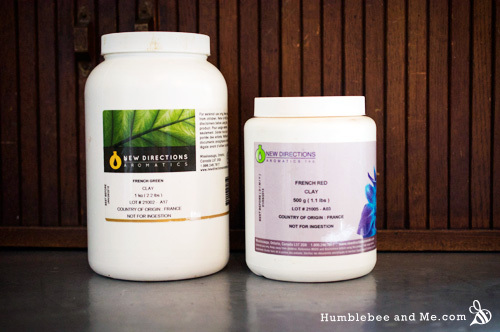 Both clays hydrate easily and smoothly, with minimal clumping (when the clay is added to water ~1 tsp at a time). 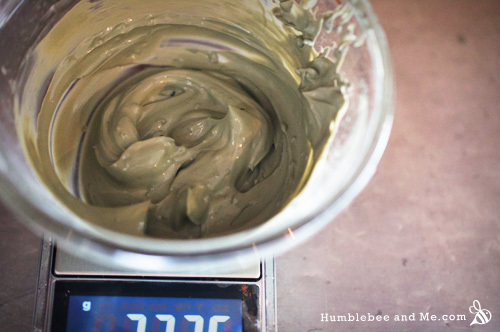 With proper water to clay ratios you get a lovely frosting-like texture that’s creamy and lovely on the skin. It spreads onto the skin evenly—very much what you imagine when you think of a clay face mask in a stock photo. The green clay mixture dries to feel quite tight around 12 minutes, and by 16 minutes I’d hit the “ok, I need this off my face NOW” point. If left on for longer it begins to crack and flake off in powdery bits. 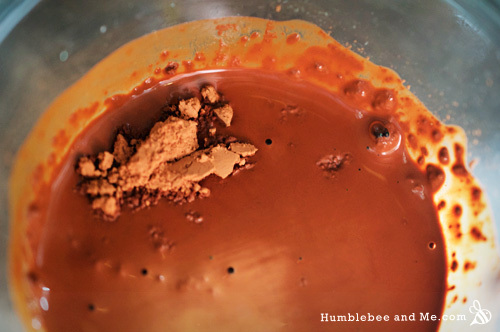 The red clay mixture began to feel noticeable around the 7 minute mark, and tight and itchy around the 17 minute mark. French green clay is pretty average on the drying scale. It definitely leaves the skin feeling dry if you don’t hydrate afterwards, but not drive-you-crazy dry. My face feels gently exfoliated and a bit warm from increased circulation after removing the mask. I found the French red to be a touch less drying than the green. Definitely drying, but I didn’t get to the point where I felt like I absolutely had to moisturize. The red left my skin soft and wonderfully smooth. Don’t do a French red clay face mask while wearing white or cream. Fate does not need to be tempted that much. Also, don’t do a red clay face mask directly before going somewhere, as it’s a hard to get off and makes a great big mess (of your towels and your sink). You might want to plan to wash a red mask off in the shower. Don’t use good towels to wash it off your face. And be super thorough—after my first attempt I looked like an oompa loompa with a pigmentation disorder 🙁 It took a lot of scrubbing (likely where the majority of the exfoliation came from) to get my skin back to a normal hue… and even then the friend I met for coffee afterwards thought I looked a bit tanned. Wonderful Post Marie! I have been playing around with all kinds of clays like rhassoul, fuller’s earth, bentonite, kaolin…and would love to read your input on those as well! I would like to kindly make a suggestion about particular cloths they may help you remove your clays and make-up gently with out the use of chemicals and harsh scrubbing. If you have time, look into Norwex baby and Body cloths….You only use water and cloth to remove make-up and unwanted notions. It has silver imbedded into the microfiber so it self purifies…..it has been a great asset to my DIY creations…..love your blog! Very inspiring and classy! I looked up the Norwex cloths you mentioned and they appear to just be fine microfibre cloths, which would probably be cheaper than the name brand version. I’ll keep an eye out 🙂 Thanks! Thank you for a very interesting article. I have heard that clays should not be measured or mixed with utensils made of stainless steel or any type of metal. Do you know why this is? I have not been able to find the answer. I’m glad you’re experimenting with clays! It was one of my favourites of the past year! It would make a good video. Could you tell us if there’s any other name listed on the packaging? Turns out there’s no such thing as “french clay” in France and I’d like to know if you’re talking about the Montmorillonite or the green Illite clay. My guts say Montmorillonite since it’s the one that comes in red and green- Illite comes in green and yellow – kaolin in white and magenta, the pink is a mix of Kaolin and Illite, and the last available one is the Rhassoul. Hey there! 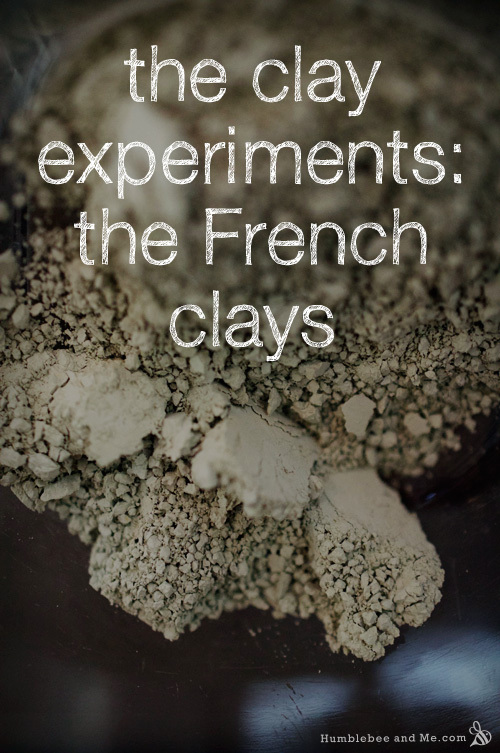 I’m trying to do some research on Australian vs. French clays and keep coming up with only some very sketchy holistic sites providing very biased (or unrealistic) information. Can you provide any insight into the difference? I’m trying to decide between French Pink and Australian Pink. Hey Sarah! A good place to start for proper research on this sort of thing is the MSDS sheets from suppliers—it’s full of facts! 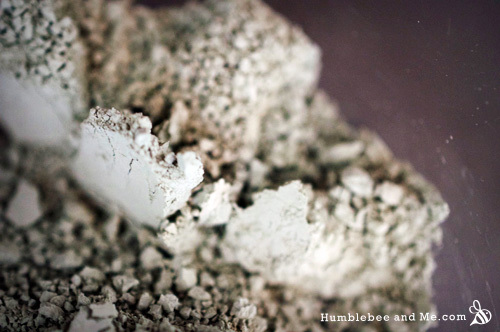 Aussie clays are Alumina Silicate (which also makes up a large part of kaolin) while French clays are Illite. French pink clay is French Red (Illite) plus white Kaolin. My geology is nowhere near good enough to tell you what any of that really means though, haha. Really enjoy your site. You are very professional. I sent you an email but have not heard from you. My question is: In your clay masks, there is no mention of preservative. Is that due to no water being added? Also, have you checked out “Orris Root Powder”? I wonder if you could mix use that also in a clay mask even it is not a clay per say. Hi! I’m obsessed with your site,you’re an amazing source of wisdom haha. I want to know if I can substitute reef red clay by french red clay to make lipstick.Thanks! Welcome! You will obviously get a different colour with a different clay, and the French clays are not as potent as the Australian ones. 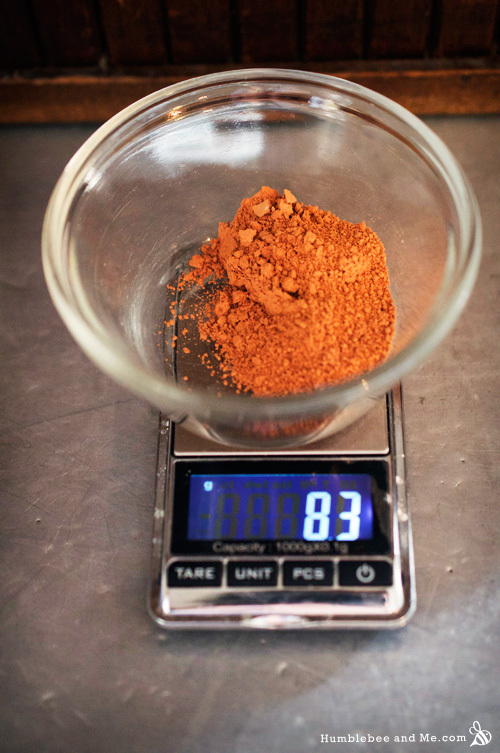 I would, however, recommend using iron oxides instead of clays when you need cosmetic pigments; clays are not regulated or screened to be safe to use around the mouth, especially in a situation where you could be eating them over hours of wear, and some clays do contain lead. 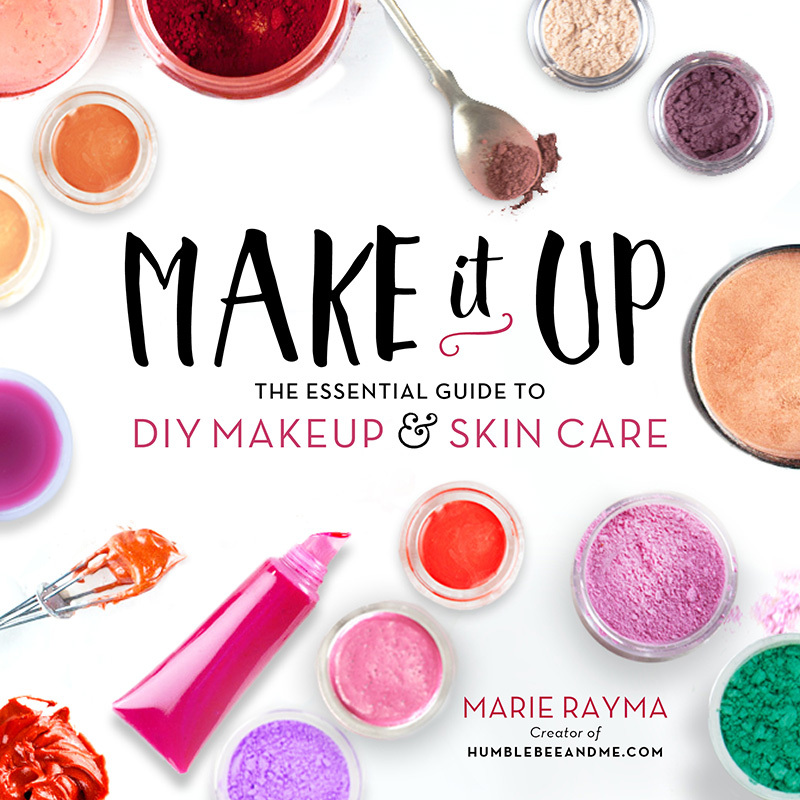 Marie, How do you know which clay is good for/suited to your skin? Newbie Question, for sure!